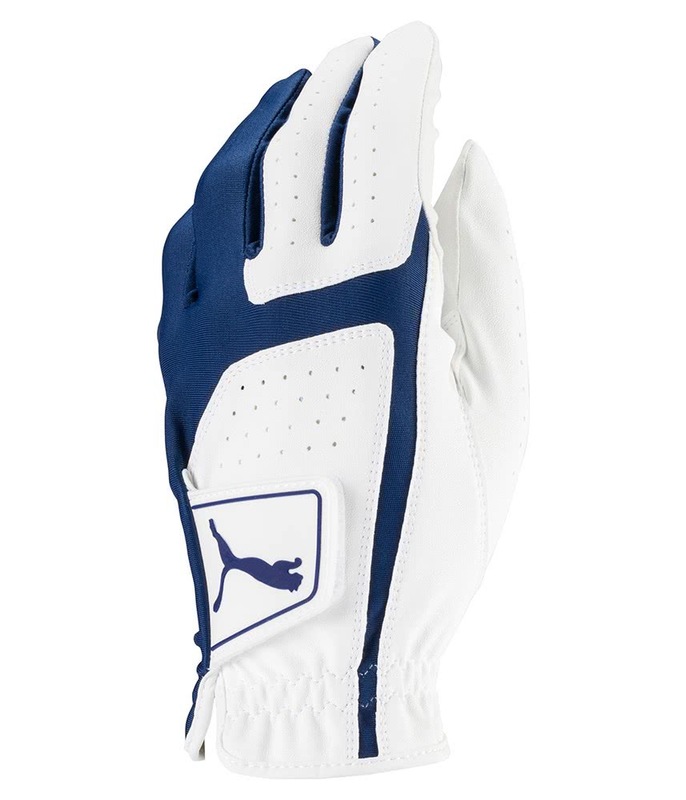 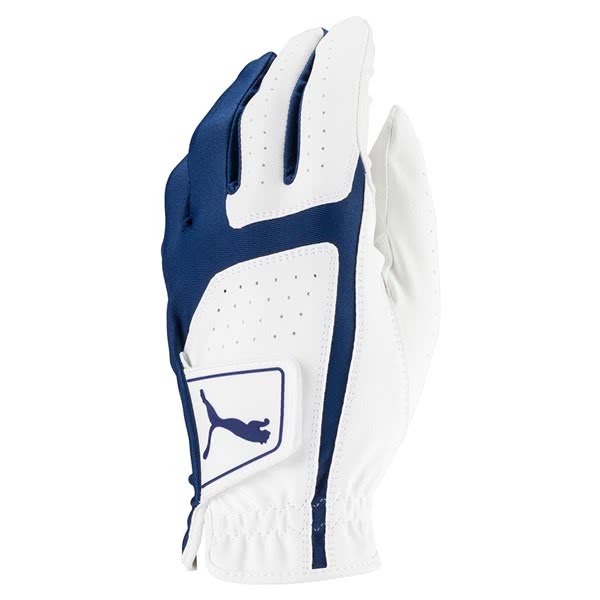 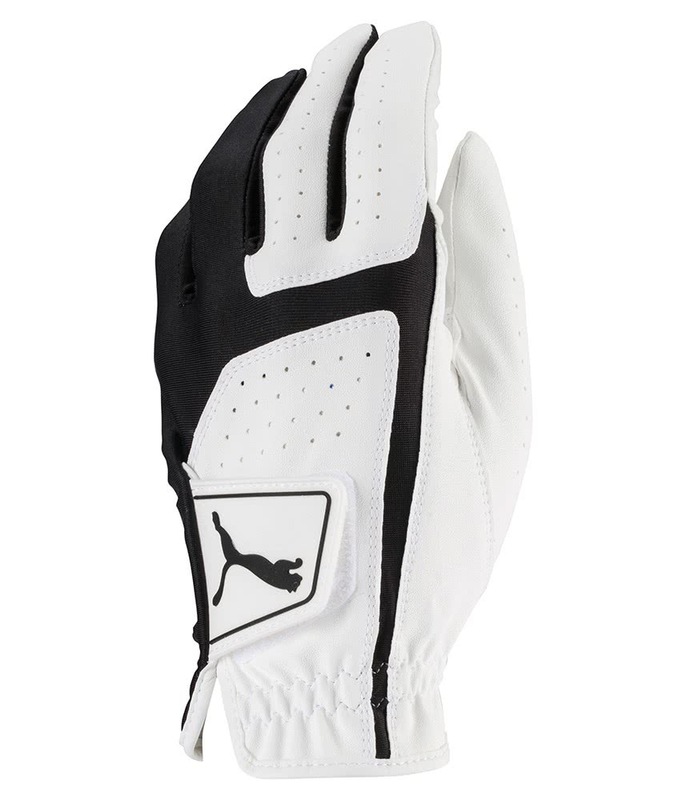 The Puma Synthetic Leather glove provides the ideal grip and enhanced feel in varying weather conditions. Puma have used a combination a 4-way stretch Lycra and an advanced synthetic leather to provide a comfortable secure fit. An engineered Stay Grip technology on the palm provides enhanced grip with the club no matter what the weather conditions.